Yesterday was kind of a big day for Android. 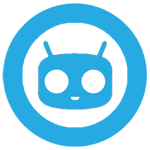 The long-running and extremely popular custom ROM family CyanogenMod has been incorporated into a company which plans to further the software into a bona fide platform. CyanogenMod founder Steve Kondik and extremely vocal CM team member Koushik Dutta (CTO and VP of Engineering for the new Cyanogen Inc, respectively) did what you're supposed to do whenever cool stuff happens: head to Reddit for an "Ask Me Anything" session. Here are some highlights from Kondik and Dutta's responses to the community's questions. The elephant in the room is hardware. When will there be new hardware that runs CyanogenMod off the shelf, as a sort of alternative to Sense/TouchWiz/whatever the hell LG is calling it this week? At present getting Cyanogen onto hardware sold directly to end-users is a long-term goal for the company, but it's definitely at the back of their minds. News broke that Cyanogen has at least one hardware partner already, and the company plans to reveal this partner (but probably not their plans) next week. The company's monetization strategy is focused on growing and strengthening Cyanogen as a platform, eventually licensing it to OEMs and providing support for business-oriented solutions. An extremely distant goal is building or commissioning Cyanogen-specific hardware and selling it directly to consumers. 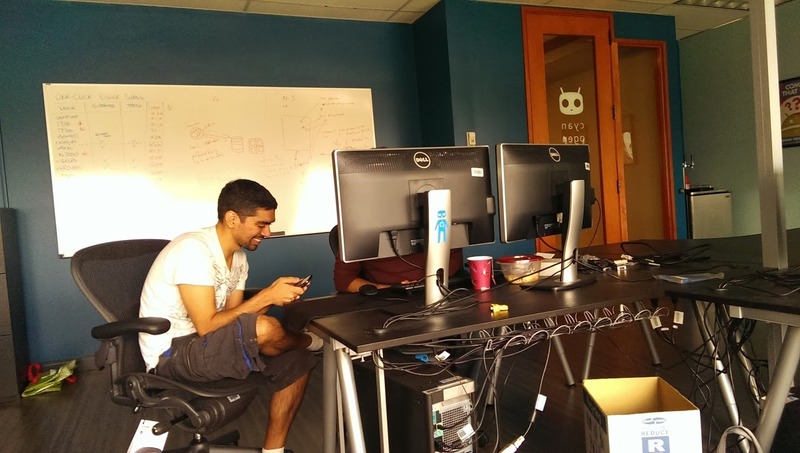 In the meantime, Cyanogen will be focusing on making the experience as easy as possible. A big part of this will be the one-click installer apps for Android and Windows, which are scheduled to be announced in full detail next week. The plan is to support all possible hardware that can be unlocked. Devices without a legitimate, manufacturer-supplied bootloader unlock method may not be supported, because circumventing the bootloader could violate the DMCA or require jumping other nasty hurdles involving lawyers. All devices that are supported by CyanogenMod and can be unlocked by the user (all Nexus devices, most Samsung devices, HTC and Motorola phones included in their respective bootloader unlock programs, et cetera) should eventually be supported by the Cyanogen installer tool. Speaking on the subject of older hardware support, Kondik said they'll continue to support as much hardware as they can "until they have crossed the line where too many compromises are made in order to run the latest version." That's the same policy that the team has always had. Beyond that, Cyanogen will continue to develop its own apps and services as the company sees fit. a good example of this is the new the CyanogenMod Account tool. The team has plans for the latter in particular, including the ability to sync the myriad of CyanogenMod settings and customizations across devices tied to your account. According to Kondik, there are already "a number of new apps on the works." But what about one of the core pillars of the Android experience: Google apps? Right now most ROMs including CyanogenMod are not released with the Google Play Store and the rest of Google's proprietary services installed due to copyright issues, instead being offered in a separate, flashable "Gapps" file. Though the company doesn't have anything to announce in that respect, they are working hard on a solution that fits with the new focus on ease of use for end users. "No need to worry. We love Google services, and so do our users. Despite sensationalist headlines from earlier today, we feel we are an ally to Google, not a competitor," said Dutta. The company's only non-employee to grace the new Cyngn.com page is board member Tom Moss, the ex head of Business Development at Google. He may be able to help Cyanogen gain access to the Google Services Framework. According to the AMA, most of the technical hurdles involved in Compatibility Test Suite have already been passed. For now users will probably have to rely on the old Gapps model in some form or fashion. Lastly, Kondik and Dutta spoke on a huge point of contention for the Android community and the open source movement in general: keeping the project open. Cyanogen is taking an approach that mirrors Google at this point - the core CyanogenMod builds will remain open source, while proprietary software (like backend solutions not immediately related to the core of Android) will be closed. Kondik wished to express that this is because of the nature of incorporation, and in most cases, is done simply to build the company's value and protect its investment. "Our strength is that we have a strong open source community behind us... the core of the project (hardware support, community contributions, etc.) will always remain open source," said Dutta. When asked about using a project largely created on free contributions, Kondik mentioned that they have already hired both prominent CM contributors and outside developers. 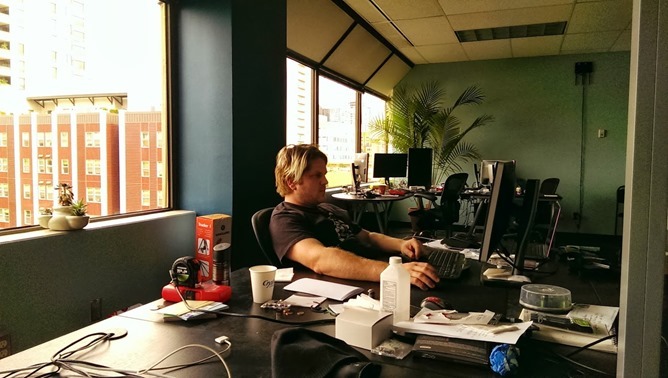 Cyanogen Inc. is already employing eight people who started as developers on CyanogenMod. The company is hiring engineers and designers right now. "Arbitrarily paying money to community members is a really complicated thing. I'd rather have them come work for us." 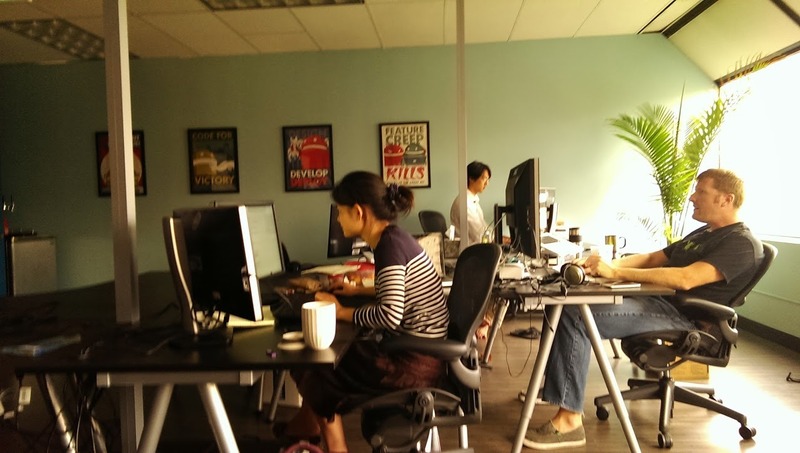 Expect more news on Cyanogen Inc. and CyanogenMod next week.